We cover every aspect of letting: from years of experience we have created a service that enables you to sit back and allow us to do all the work. 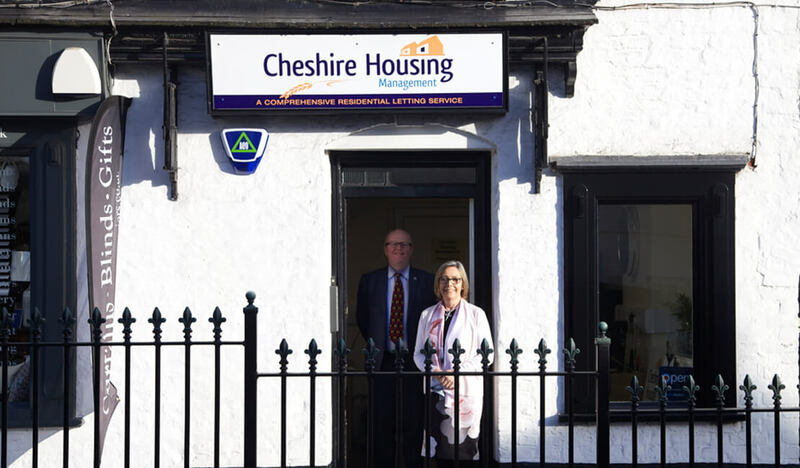 Cheshire Housing was established in 1992 becoming Lymm’s first property rental company based right in the heart of Lymm village. Cheshire Housing Management offers a comprehensive service designed to give you total piece of mind. We cover every aspect of letting: from years of experience we have created a service that enables you to sit back and allow us to do all the work. We pride ourselves on our knowledge of the area, schools, amenities and the community in general. See more details of our properties available. Find out more details about letting your property through us.